Our facilities located in the heart of the Midwest (Southern Minnesota) offer maximized ingredient procurement and finished product distribution opportunities. Our modern facilities include automated lines that ensure our ability to offer our customers the benefits of maximized efficiencies. For over 30 years, we have been a privately held company that is owned and operated by working employees. 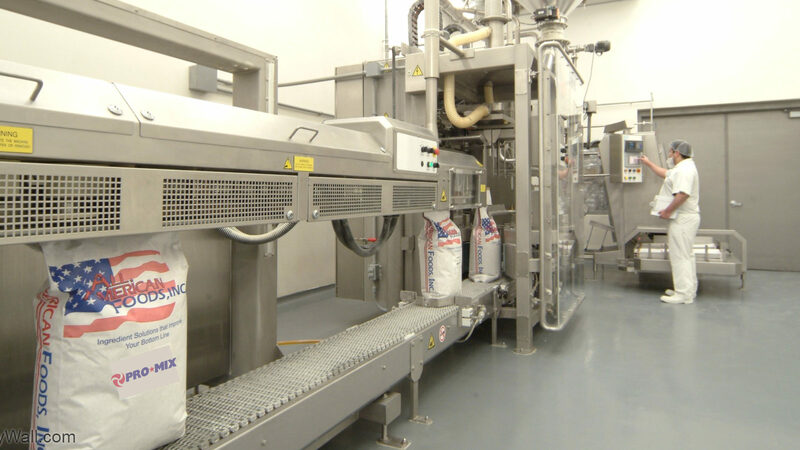 Our employees have over 100 years of combined experience with a wide range of ingredient application and processing. Our four manufacturing facilities ensure a continuous supply of products and services. We offer several processing and packaging efficiencies that add long-term value to our customers. Our full-scale Research & Development department and pilot facilities offer risk-free trials and customized cost-saving solutions. We have on-site quality control and a total quality program that ensures the production of high-quality ingredients. Our facilities are inspected by industry recognized 3rd party auditors including, but not limited to, SQF, IMS-Grade A, USDA, and the Minnesota Department of Agriculture. On-line access to audit results can also be offered. Our ingredient procurement and processing parameters ensure a consistent product is manufactured every time. Our high volume raw ingredient purchases offer continuous customer savings.